With a nearly two-week trip to China last month, I wanted something new to add to my travel wardrobe. 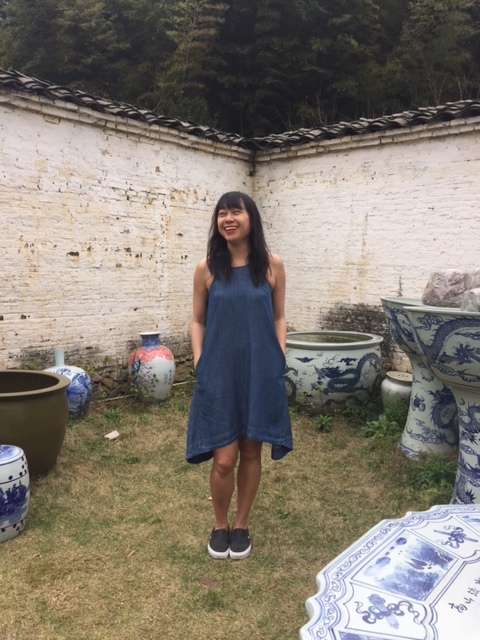 I knew we’d be on the road a lot, and walking a ton (so I’d be in comfortable shoes), that it’d be spring temps, and I needed it to be something I could roll up into my suitcase and not worry too much about wrinkles in the fabric. This GAP swing tank dress fit the bill perfectly. It’s loose fit makes it easy to throw on, it works with my Vans from J. Crew but just as easily could be worn with sandals, and it’s as casual as wearing a pair of jeans, but just a bit more pretty and feminine (especially with the cut of the neckline and armholes–that’s actually what caught my eye at first with this number). 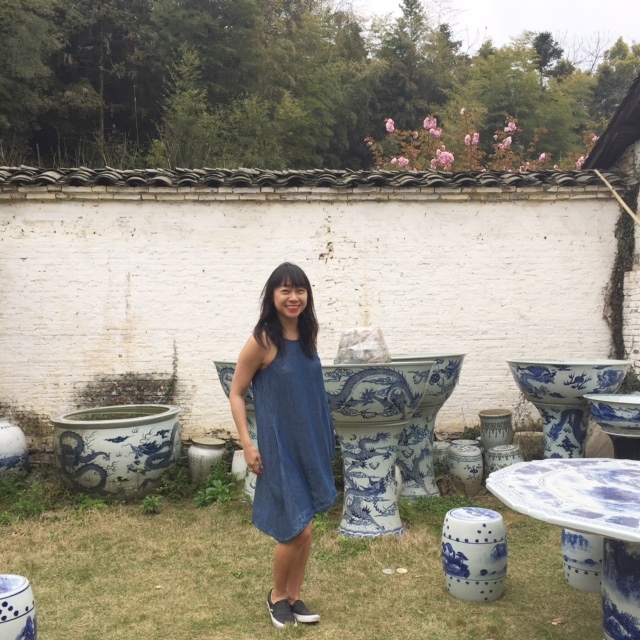 The weather in Fujian and Jiangxi turned out to be much colder than any of us expected, so I only got to sport this dress once, but I can’t wait to frolic in it when spring finally arrives in Toronto.